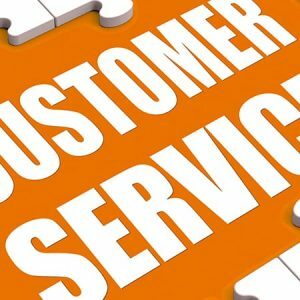 Home / Business Ideas / Are consumers condemned to a lifetime of poor customer service? Of course not, says Sandra Cortez, Managing Director of Verint Systems for Southern Europe. Cortez explains how the analysis of clients’ voice can help companies strengthen their relationships with them. It is not necessary to do a deep search in newspapers and databases to find newspaper headlines that tell us about worrying stories about the bad relations between companies and organizations of all kinds with their clients. Banks, service companies, telephony providers, without forgetting public bodies, are cited too often as recipients of complaints, criticisms and, sometimes, even the object of official investigations due to failures in the attention services. It is not strange then, to meet many people who feel and believe that the service that is currently received from these companies is significantly worse than that received just a decade ago. And the situation is even worse, because social networks have accentuated that perception. What were previously isolated and individual problems, now they are magnified, generalized and spread rapidly, becoming real reputation problems for many companies. This new dynamic puts many brands at the feet of horses, and represent a whole series of new challenges for companies. 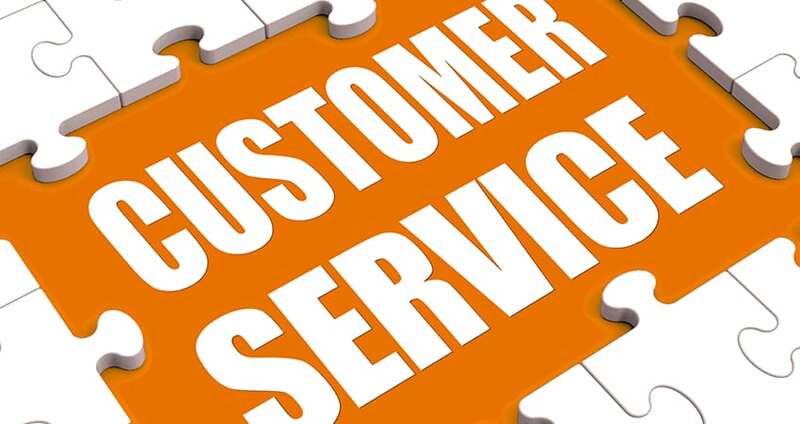 In a study commissioned by Verint this summer in Great Britain, among the heads of customer service of some of the most important brands, four out of five companies recognized that they did not and that they could take better advantage of the information they already had. They might know that they had that great wealth, but they did not know how to extract all the intelligence and possible knowledge from the information they already had. But of course, authentic intelligence, the authentic content of the information available in these interactions is not something that can be easily introduced into databases or other structured formats. In a conversation there are also many other elements elements, jokes, reactions, moods and, of course, comments made to the agents, elements that can not be incorporated into the usual applications of a contact center. But all of them can have enormous potential for our business if we are able to explore and analyze them carefully. Similarly and in parallel, text analysis solutions can analyze emails, chats, notes written by agents, satisfaction surveys, as well as social networks. The content may be unstructured but, thanks to having the right tools, we are able to extract their content by “structuring” and prioritizing the key concepts they contain. All this we have seen is already known in the industry as the analysis of the “voice of the client”, a tool that gives companies with an unprecedented degree of knowledge and that, in just a few hours, provides information with a level of detail that even the most powerful analysis and research tools were not able to provide until now. Now we can have early warning systems that point us with almost immediacy of the problems that arise, allowing companies to react in time and take the appropriate actions. This allows companies to follow customer responses to new product launches, marketing campaigns, price changes, etc, immediately to each action launched, either by us or by our competitors and how they can affect to our customers A recent campaign by the marketing department of O2 Ireland, a subsidiary of Telefónica in that country, introduced a campaign aimed at its customers of their prepaid cards, with a promotion aimed at those who did a top-up at least once every 30 days. . Using “customer analytics” to analyze the growing number of calls and interactions with their prepaid customers, they found that a large part of them did not take advantage of this offer by forgetting to recharge before 30 days, thus losing the advantages of the promotion, and the company an additional income. After analyzing the situation, the reaction was quick and simple: O2 Ireland began sending an SMS on the 28th remembering the offer. The result was immediate and led to a notable increase in revenue. Of course, let’s not forget that the best analysis technology in the world becomes useless if the quality of the data is not good. In the case of the analysis of the voice of the client, the data is present in all the channels of interaction with the client. There are already many companies that have decided to integrate this service with the rest of their organization, but there are still many others that keep it in the periphery. If the managers of the companies are determined to maintain and increase their customer base and remain competitive in a complicated economic situation, they should be able to listen to the voice of their clients. The companies that give with the correct formula will be those that in the end will have a competitive advantage. Next Article » Why do customers speak ill of my company in the media and social networks?